Foehn is the working alias of Bristol-based Debbie Parsons, who formerly partnered Matt Elliot in Third Eye Foundation. 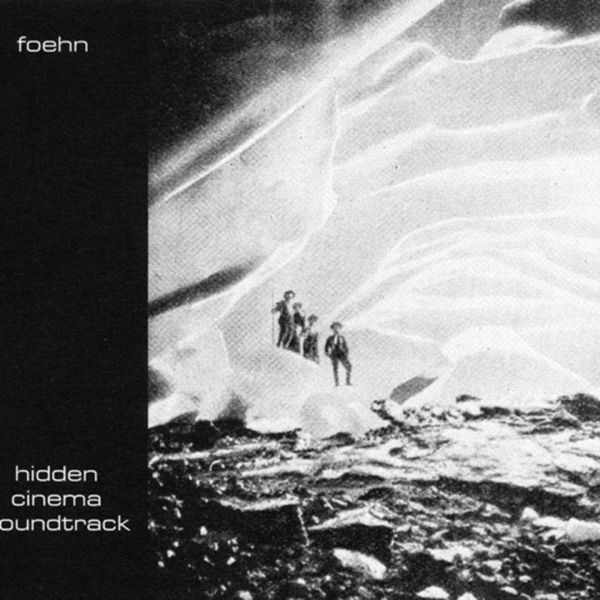 Following two solo albums on Bristol's SwarfFinger label ('InsideOutEyes' from '97 and '98's 'Silent Light') and an early FatCat split 12" (Foehn / Ad Vanz v Gescom from '98), 'Secret Cinema Soundtrack' marked Foehn's third album, and her first for FatCat. 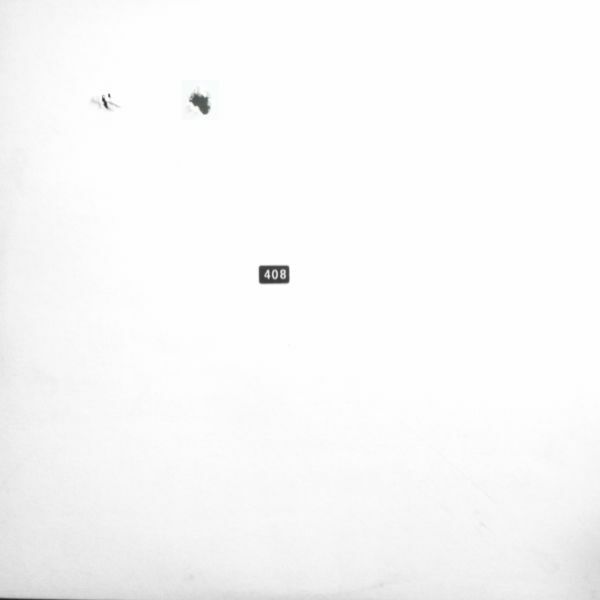 Like Third Eye Foundation, Foehn's music is cut-up and sprawling, defiantly low-key, abandoning any desire to easily please, and instead searching out attempting to describe an often more awkward, uncomfortable reality; a dark, unique vision of unexplored territories, haunted dreams, lingering desires. Since the album, Foehn has contributed a track to the E'RMX series, completed a handful of live shows, yet has otherwise remaining fairly quiet. Watch this space for further activity.